Greentech Capital Advisors began 10 years ago in 2009. We believed that there would be a coming disruption in our energy, transportation, food, water and waste industries as the world transitioned to lower-carbon, more efficient and more intelligent infrastructure systems. 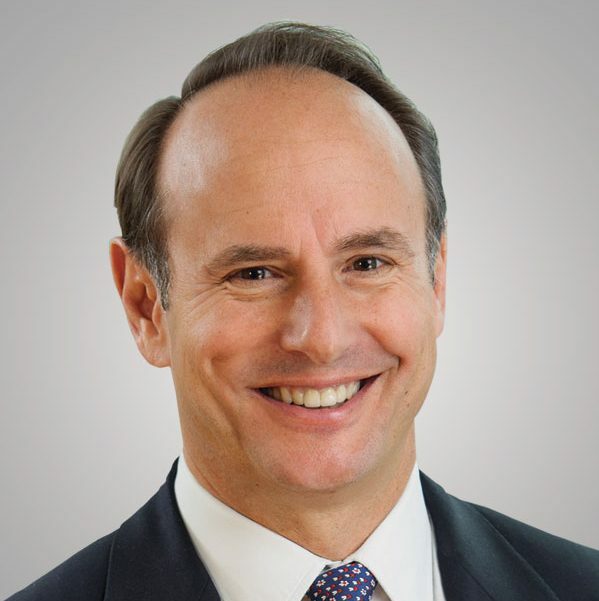 Our mission has been to create value for clients amidst this disruption by being the best specialist global advisory firm focused on M&A and capital raising. We thought that by uniquely understanding the disruptive impact of technology on these sectors, we could add tremendous value to our clients by marrying innovators with incumbents and investors. 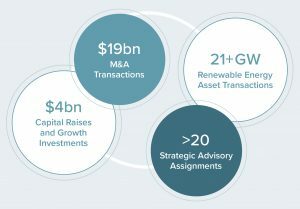 We have worked on $19bn of M&A transactions, 21+ GW of renewable energy asset transactions, raised $4bn in private placements, and completed over 20 Board advisory assignments. We probably started our business five years too early. But today, the market for sustainable technologies and infrastructure is commercially profitable. 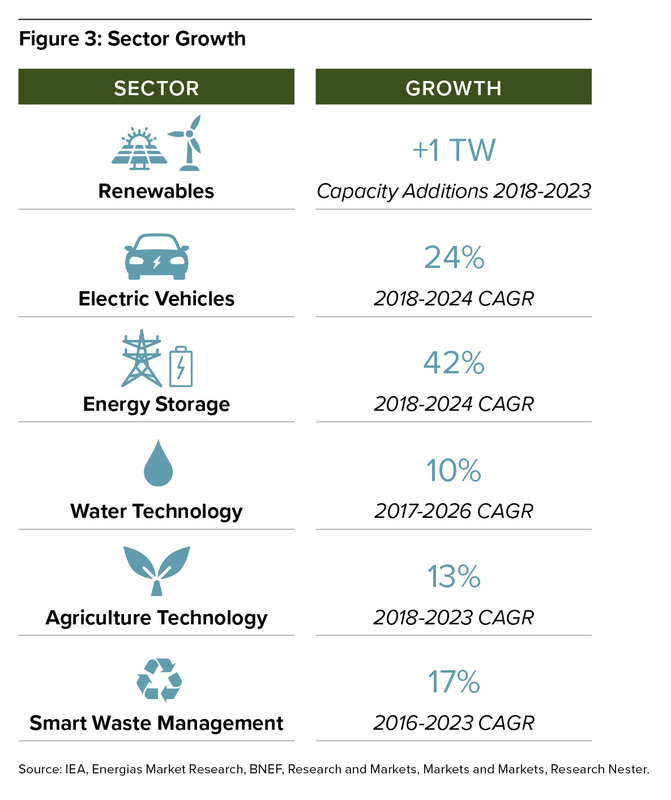 Renewable energy, energy efficiency, electric vehicles, smart transportation solutions, precision agriculture, water efficiency, waste-to-value, and the circular economy – these are among the great growth markets of the coming decades. Outmoded, highly wasteful 20th century systems are being replaced. We are convinced of the merits of our unique business model as we see the tremendous future growth potential created by this inevitable industrial disruption. This disruption will be faster and even more profound than currently anticipated. 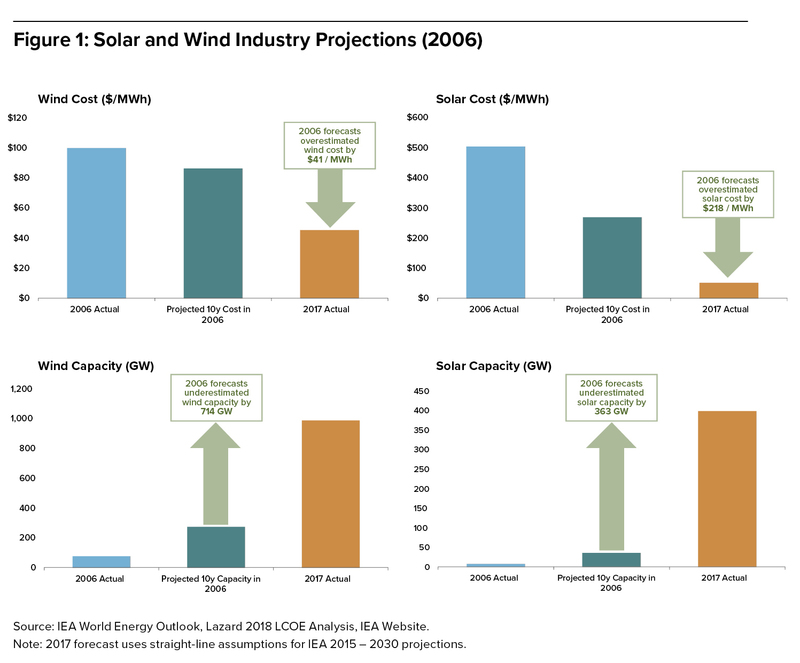 Bill Gates said, “People always overestimate change that will occur in the next two years and underestimate the change that will occur in the next 10.” Figure 1, which takes a look at solar and wind industry projections made in 2006, clearly illustrates this. Due to the twin impacts of the median tenure of large U.S. company CEOs being only five years, and the pressure from activist hedge funds on near-term earnings, it is easy for U.S. CEOs (in particular) to pretend that this disruption won’t impact their performance. Long-term investments into new arenas, especially when the core business is being disrupted, take courage. Many are lulled into inaction. But if these CEOs dislike change, they will dislike irrelevancy even more. The early movers are winning. Those companies that look out a decade and make investments and acquisitions that complement their strengths will prosper. First-movers like Tesla, Vestas, Cree, Brookfield Renewable Partners, REC Silicon, Xylem, First Solar, and others, began their business, or their business transformation, a decade ago and today have leadership positions and valuable growth platforms. Companies that wait on the sidelines will find it increasingly challenging to enter these markets. Figure 2 sets out how investors who were prescient enough to pick the early-mover winners would have done over the past five years. What must one believe to posit that these markets won’t grow rapidly? That climate change isn’t real and will be debunked; humanity will destroy the planet and impoverish itself; higher efficiency and higher profits cannot be financed; using sensors and software to improve physical asset efficiency will be too difficult; new sources of potable water will be discovered; investors will continue to direct capital into dying industries…We believe all of these have extremely low probabilities. In a world where investors seek growth, our sectors guarantee it. Figure 3 offers some third-party validation of this belief. The greatest growth in value will be driven by companies that are integrating technologies, customer access and capital to offer solutions to customers. The companies scaling are benefiting from falling prices in cloud-based computing, software development, sensors, specialized semis, GPS, storage technologies, satellite imaging, solar, wind, filtration, bioscience and other technologies. It is the increasing integration of these capabilities into cheaper customer solutions that is scaling rapidly. 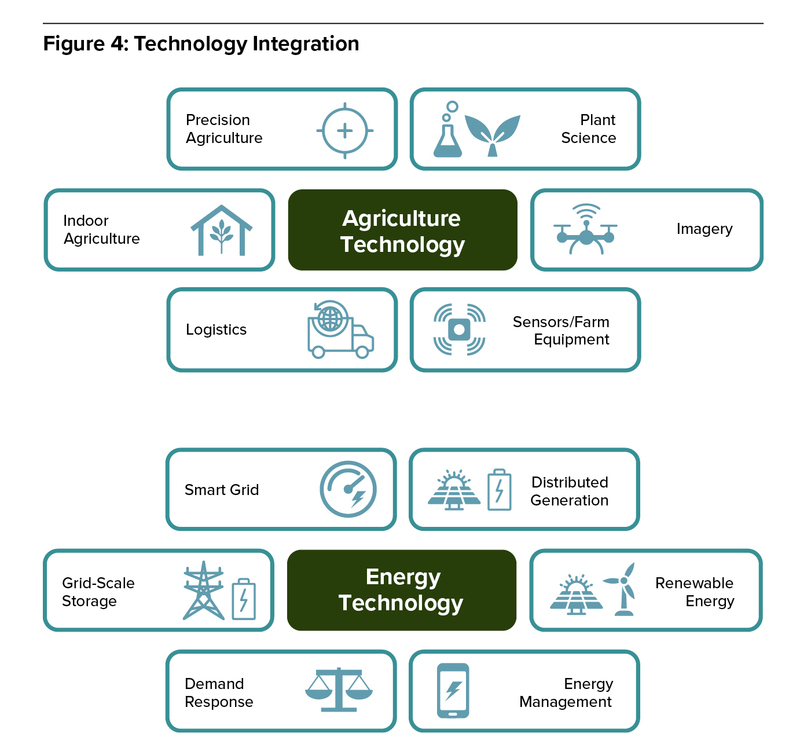 Figure 4 provides some specific examples of where integrating technologies are driving massive customer value. Large public equity investors are increasingly demanding change. The large pensions and sovereign wealth funds, which collectively own over 40% of the $30tn of public equity securities in the U.S., are increasingly pushing for clear and cross-industry comparable disclosure in environmental metrics as part of ESG reporting. Board Directors, whose tenure typically outlasts CEOs, will increasingly be asked by investors to push management for real ESG reporting. We are what we measure. Once companies adopt industry-centric and consistent and comparable environmental metrics, the Boards of the laggards will task management to go after the low-hanging fruit in their business practices and become lower-carbon, more efficient and more sustainable. The end markets for sustainable technologies and services will then accelerate. 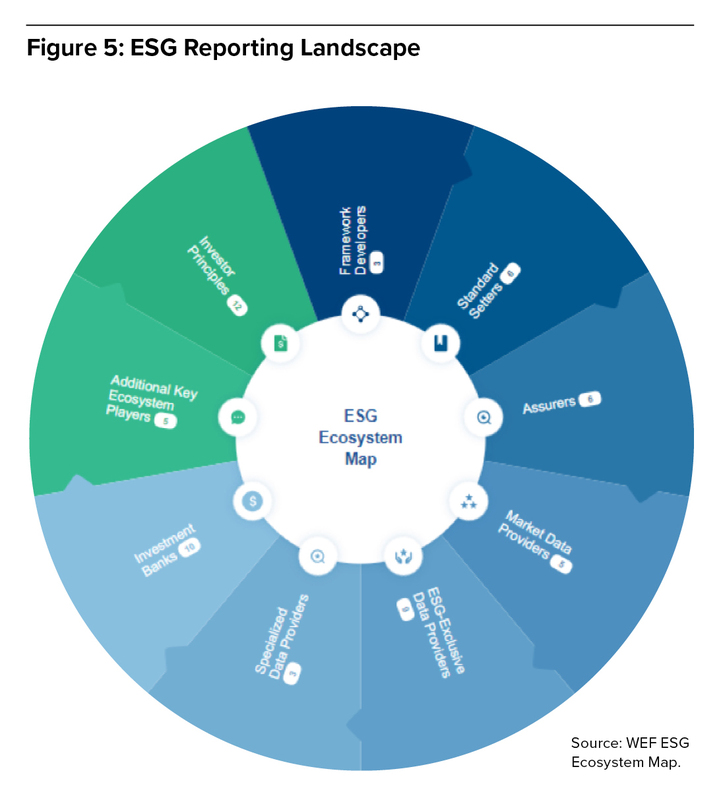 Figure 5 depicts the wide range of players currently participating in the corporate ESG reporting ecosystem. Many incumbents have recognized the certainty of growth and profitability and have entered into these sectors in a concerted and determined manner. We believe there is no solution to climate change without the large incumbents’ active involvement. In the last two years, International Oil Companies (IOCs) have made investments with an aggregate value of $3.4bn in the sectors we cover; Global Utilities have made investments worth $4.6bn; Auto OEMs/Tier 1 Suppliers have made investments worth $9bn; and Food & Ag companies have invested $10.9bn. Yet, as Figure 6 shows, the relative size of investment pales by comparison with what is possible. The incumbents are global, have well-known brand names and access to customers, execute well, and have abundant capital resources. 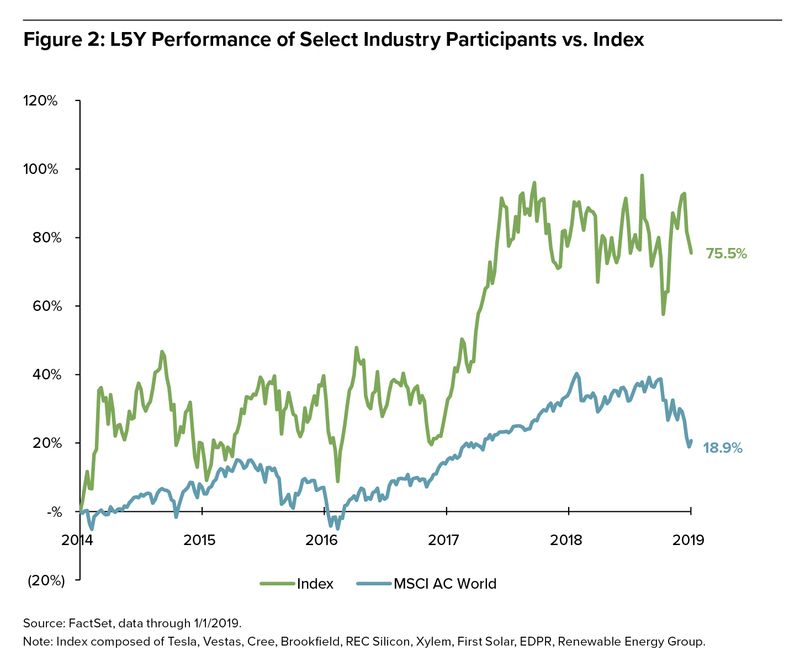 Increasingly, equity investors will reward those incumbents who make significant capital allocation decisions into the sustainable technology and infrastructure sectors. Over the coming decade, R&D investment and acquisition activity of incumbents will accelerate sharply. In summary, we have never been more positive about our clients’ growth prospects. Technology advances continue. Costs are coming down. The volume of private capital available to scale businesses continues to increase. The steady returns of contracted renewables has created immense interest as a long-duration asset for pensions and other investors. Since there is no variable fuel cost, this lowers renewable energy costs. The quality and depth of entrepreneurial management teams leading high-growth innovators is impressive. Consumers are becoming increasingly aware of the “better ways” to create energy or mobility, produce food, conserve and consume water, and minimize and create value from waste. And it can be done – more economically, more cleanly, more sustainably. We believe in human nature and evolution, in democracy and the wisdom of crowds, in investor capitalism and free markets, and in the S-curve of technology. We believe we can have sustainable economic growth and decarbonize, decentralize and digitize our energy systems. We believe we won’t impoverish humanity by destroying our climate. But we must work together: incumbents and innovators; public equity investors and Boards; private capital investors and regulators. 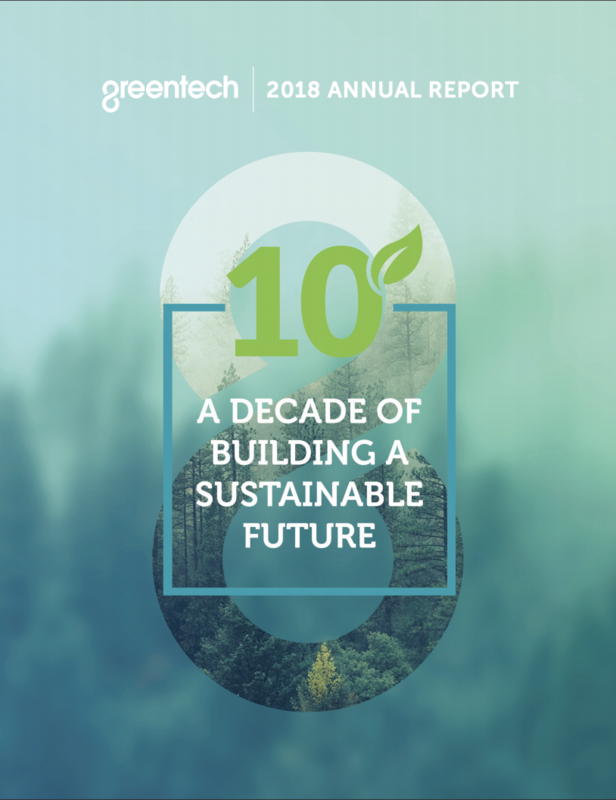 Greentech was founded on the belief that we must be an expert in this disruption, and a global connector, if we are to deliver value to our clients and our planet. We thank the over 100 clients for whom we have closed transactions in our history, including those involved in the 23 transactions in 2018. We are here to help you, one successful M&A transaction, one successful private capital raise, and one successful investment at a time. Thank you all for the privilege of working with you.